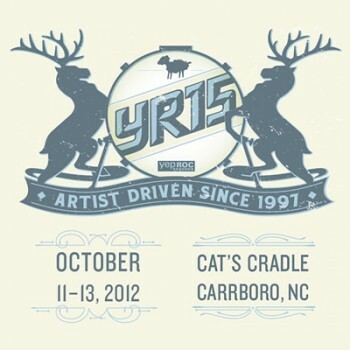 Yep Roc Records will celebrate our 15th anniversary with YR15, a three-night concert blowout October 11, 12 and 13, at the Cat’s Cradle in Carrboro, NC, featuring once-in-a-lifetime performances, collaborations, and recording sessions by current and past Yep Roc artists. Today, Yep Roc is excited to finally announce the official YR15 line-up and inform fans that single-night tickets are available for purchase now at the official YR15 Store. In addition to the stellar initial list of performers that have previously been announced, we are pleased to add Josh Rouse to the official list of YR15 performers. Check below to see which artists are confirmed for each night and order your tickets now. The YR15 VIP Laminates and 3-Night Passes have both sold out, and only limited quantities of tickets remain for each night. Don’t miss you chance to come help celebrate 15 years of music with Yep Roc this Fall. We hope to see you in NC this October! All items will begin shipping on September 3rd. Fans can now order the official YR15 t-shirt. The shirt features the full-color YR15 logo on the front of a 100% cotton, pre-shrunk shirt. The back features all the names of the artists performing at YR15. For those fans that will be joining us from out of town for YR15, we’d like to help make your travel planning a little bit easier. Click HERE to see a list of local accommodations and offers, including a great rate from official YR15 sponsor Aloft Hotels. 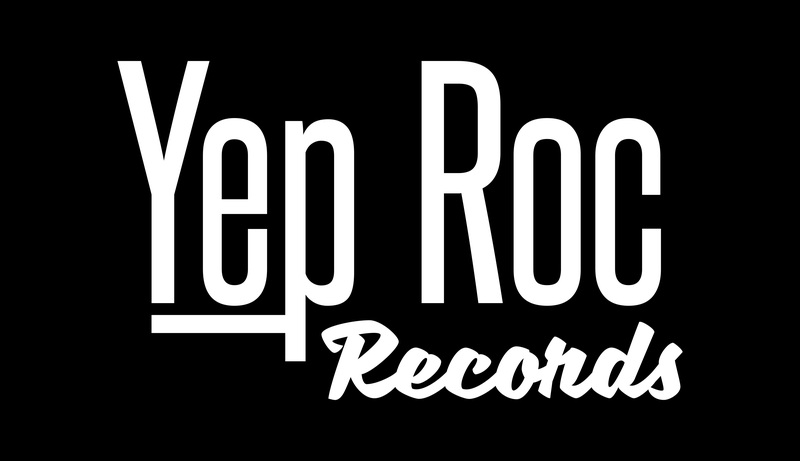 You will also find contact information for Yep Roc Records’ official travel agent to contact regarding deals on airfare, ground transportation to save on your traveling expenses. Every month leading up to YR15, Yep Roc will make one previously unreleased track from our archive available for free. Today, American Songwriter premiered the song “Oh, Look What the Sun Did!” from Josh Rouse in celebration of the announcement of his addition to the YR15 line up. Click the player below to stream/download the song and READ the full write-up now at the American Songwriter website.